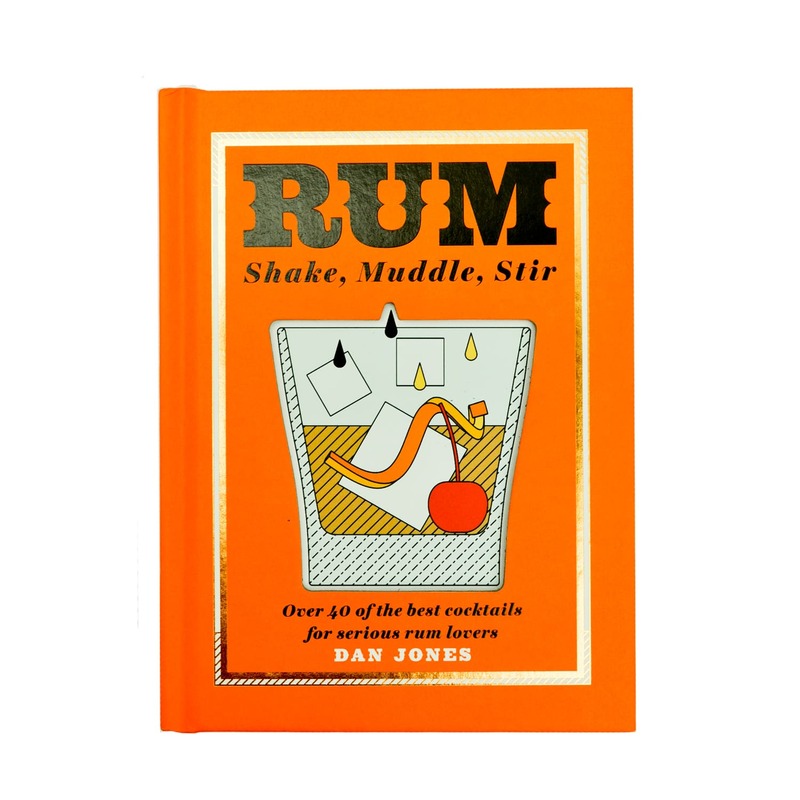 In Rum: Shake, Muddle, Stir author Dan Jones introduces readers to some of the most exciting mixes that can be made from this spirit which is experiencing something of an artisanal revival. If you're a fan of a classic Cuba Libra and want to take things to uncharted territories, look no further. Size: L 19.5 cm x W 14.5 cm x D 2 cm approx.